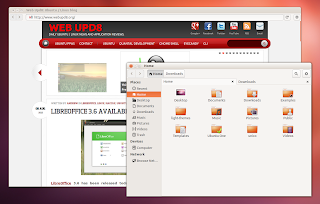 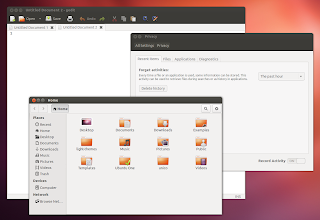 The updated Ambiance and Radiance themes (along with an updated Unico GTK3 engine, required for the latest Ambiance and Radiance) aren't yet available in the official Ubuntu 12.10 Quantal Quetzal repositories, but will probably land soon. 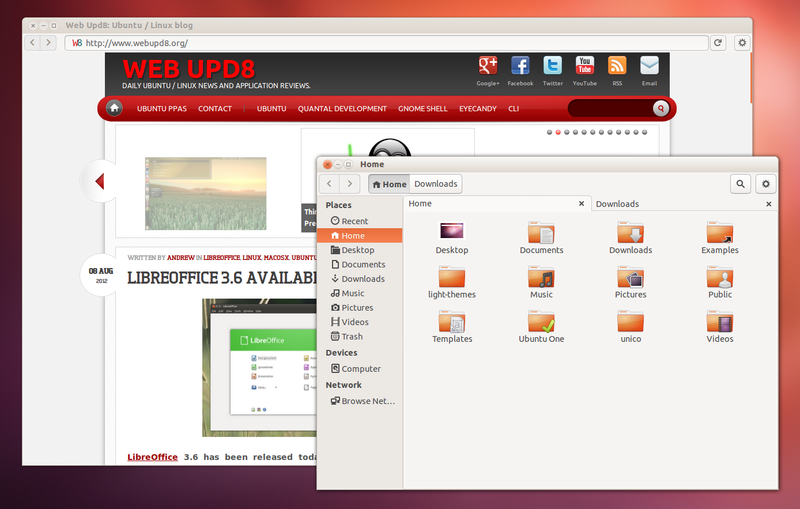 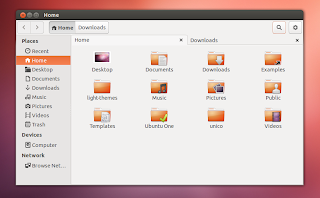 Until the final Ubuntu 12.10 release, Ambiance and Radiance are likely to get many other updates so this is not the final design! 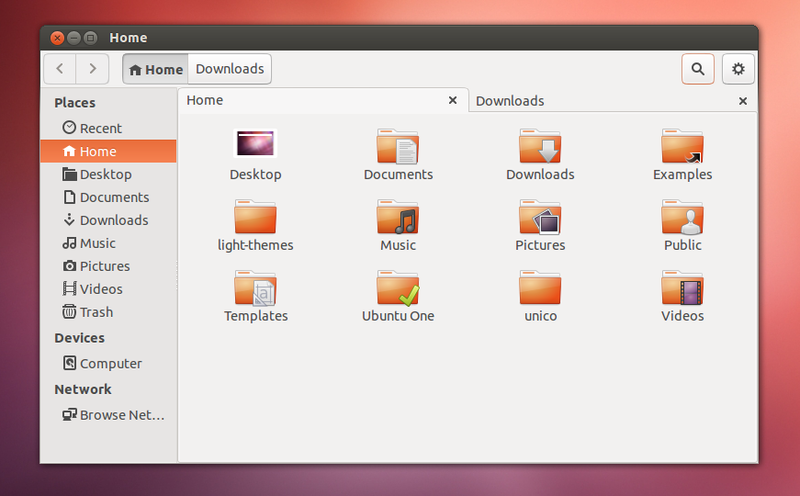 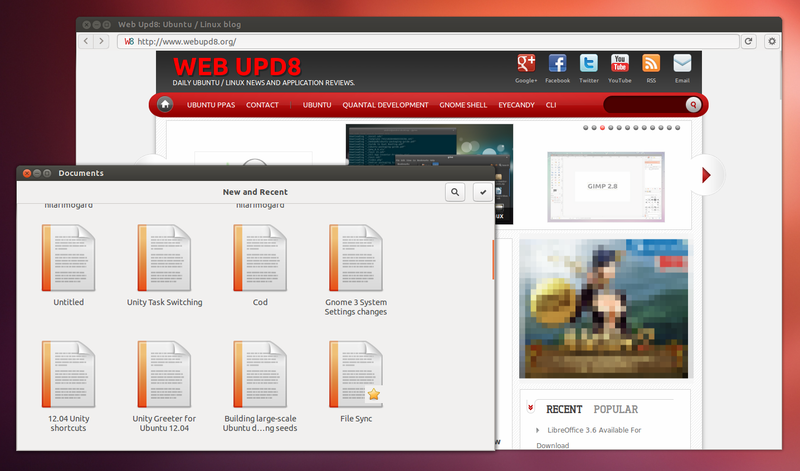 Update: the new Light Themes version has just been uploaded to the Ubuntu 12.10 repositories so the new theme design should be available to all Quantal users in a few minutes / hours.